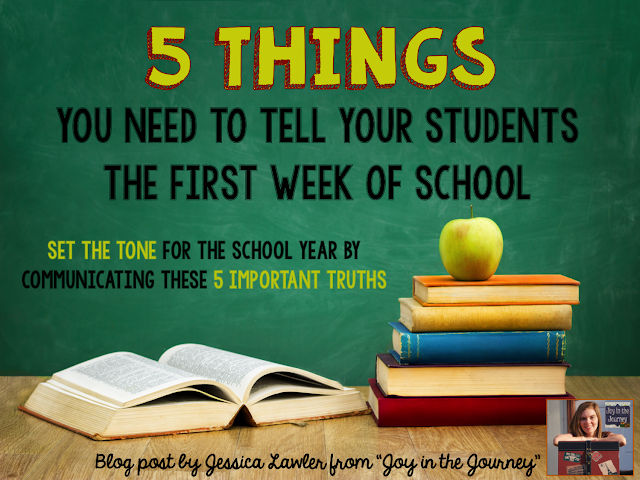 Do your students like to talk? 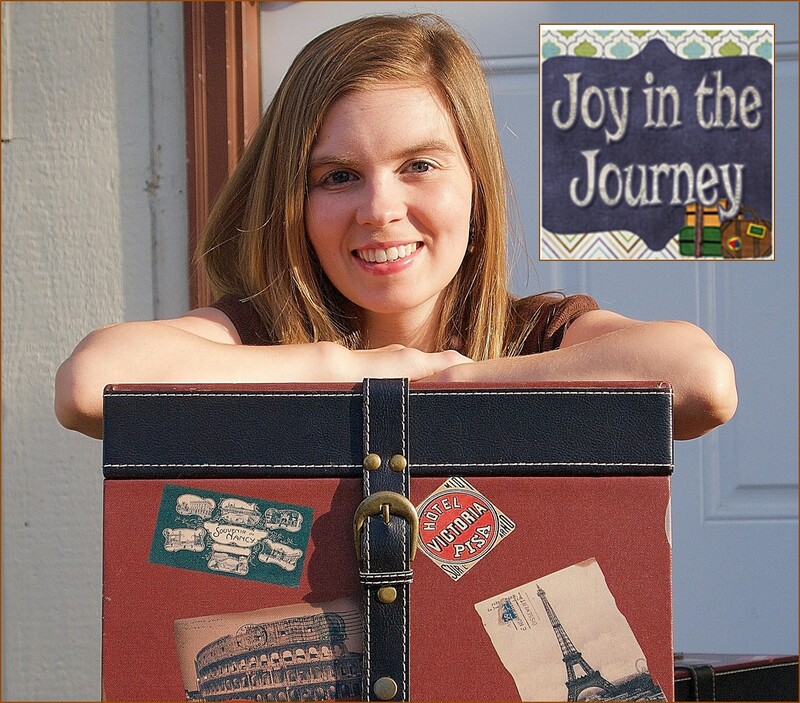 I wanted to give them time to talk and share with their classmates – but rather than a chaotic free-for-all, I wanted to create an activity that would provide them with an opportunity to talk and teach them a valuable life skill at the same time. 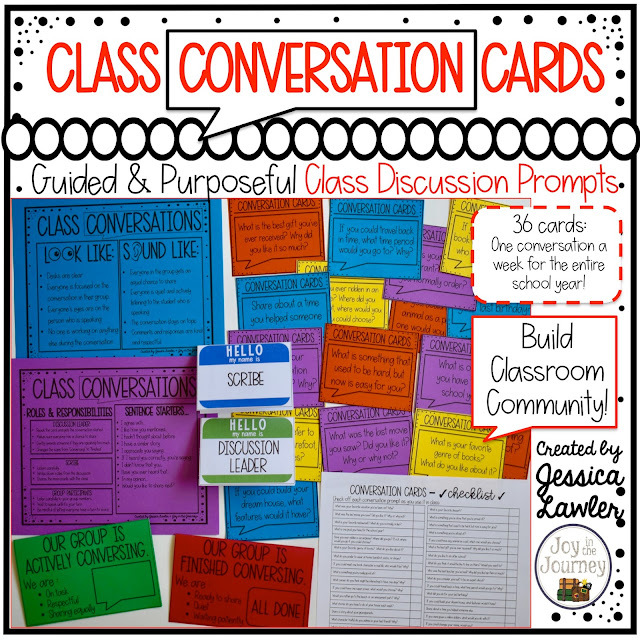 Thus Class Conversation Cards were born! 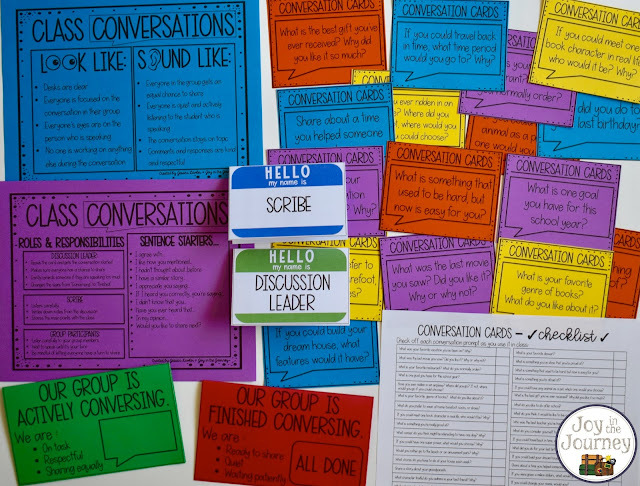 Build classroom community while allowing your students to develop their speaking and listening skills: Sounds like a win-win to me! 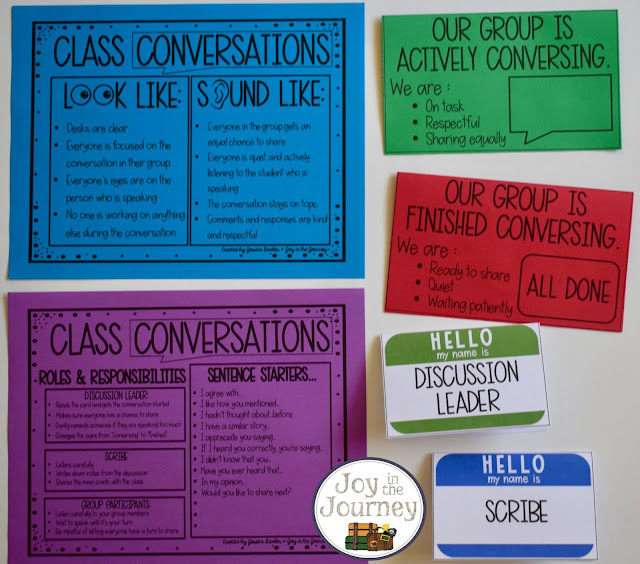 *Before we start this weekly routine I did a mini-lesson with my class about what Class Conversations look like and sound like as well as some suggested sentence starters for them to use when responding to each other’s comments. 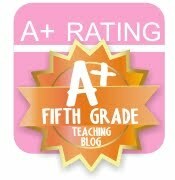 *Assign one student in each group to be the Discussion Leader and one to be the Scribe (optional). *Set the timer. I usually let the kids talk for 5-7 minutes, depending on the conversation topic and the schedule for the day. 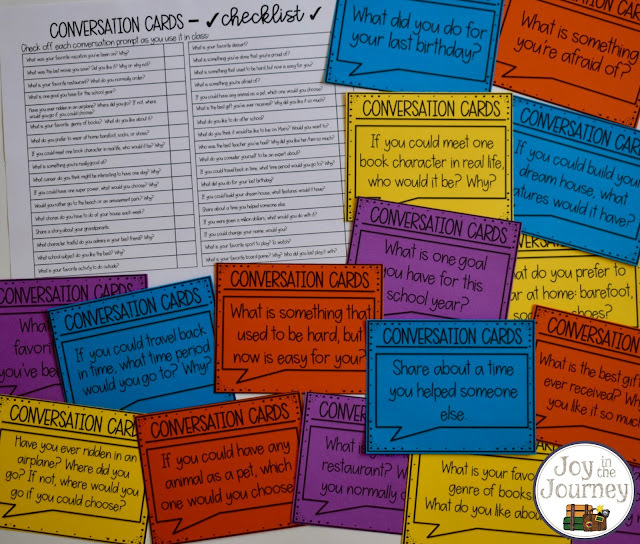 I have included 36 Class Conversation Cards – one for every week in the school year. They can be used in any order. I have created a checklist for you to use to keep track of the prompts you’ve used throughout the year. These can also be used as journal writing prompts. 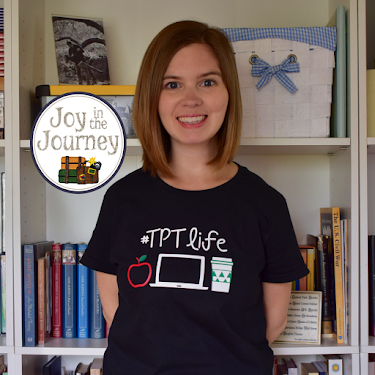 Visit my Teachers Pay Teachers store to purchase this print-and-go resource with conversation cards for the whole year!